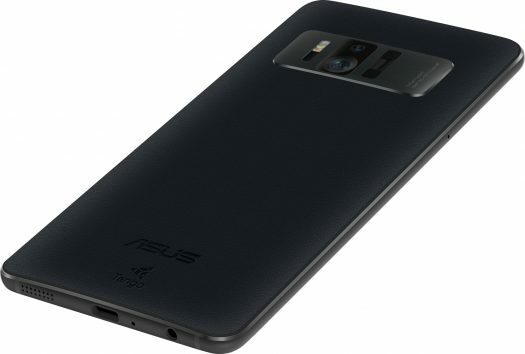 There is a new software update from Asus for the Zenfone AR (ZS571) and it brings RAW image support. You can update manually by going into your system settings, about, system update. The Zenfone AR is set to release in more markets including the US exclusive for Verizon. That particular model will have 6GB RAM and 128GB storage. That was from the original press release although those specs may change. We’ve seen the Canadian specs which show 6GB RAM and 64GB storage. We are expecting a release for North America in days, not weeks at this point. Still anxiously awaiting a North American release! So hopefully I can find out for myself really soon!